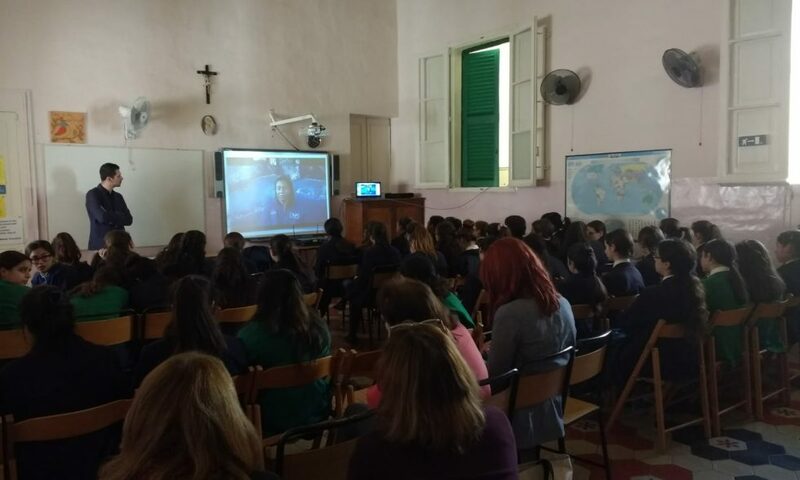 On the 10th of April 2019, senior lV students were given the opportunity to participate in a live digital video conference with NASA astronaut and space engineer, Dr Jeanette Epps. 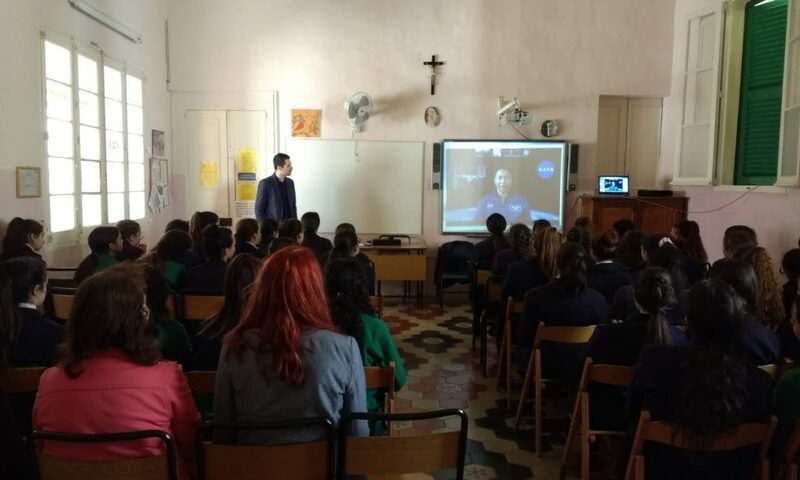 The aim of this conference was to promote more female initiatives in space research and engineering. 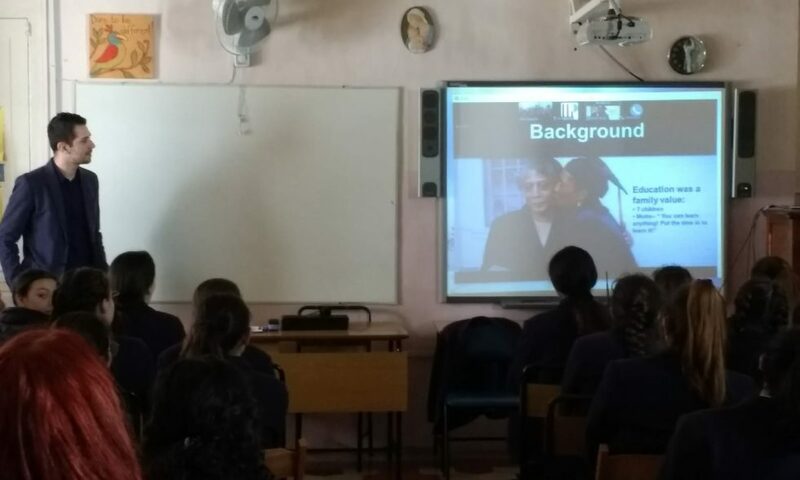 Dr Epps started the conference by giving us a brief insight into her biography and then explaining how she was trained to become a female astronaut who now works at NASA. 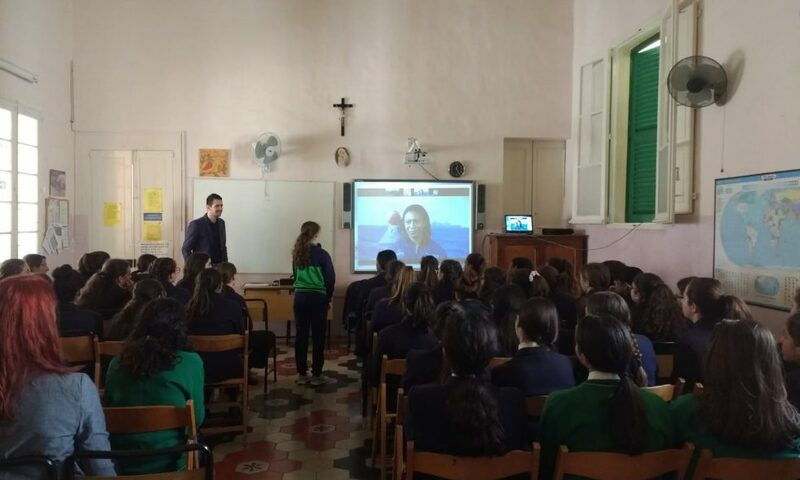 Students were also given the opportunity to ask questions which Dr Epps very kindly answered. 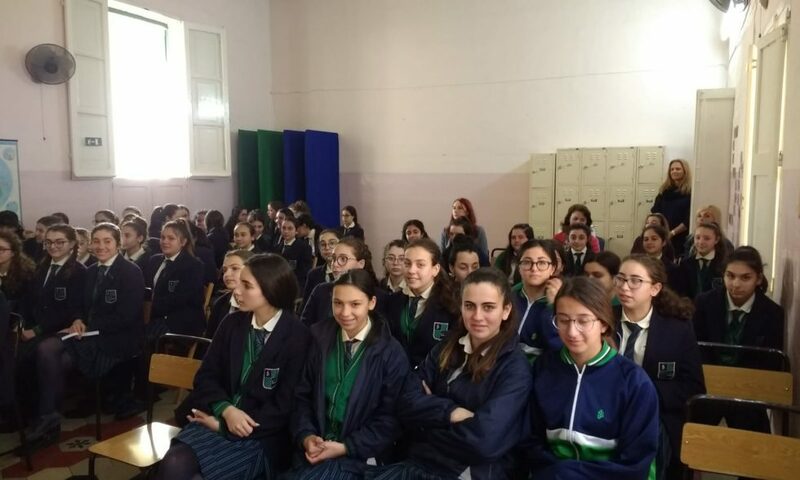 The students really enjoyed the activity and participated wholeheartedly in it. 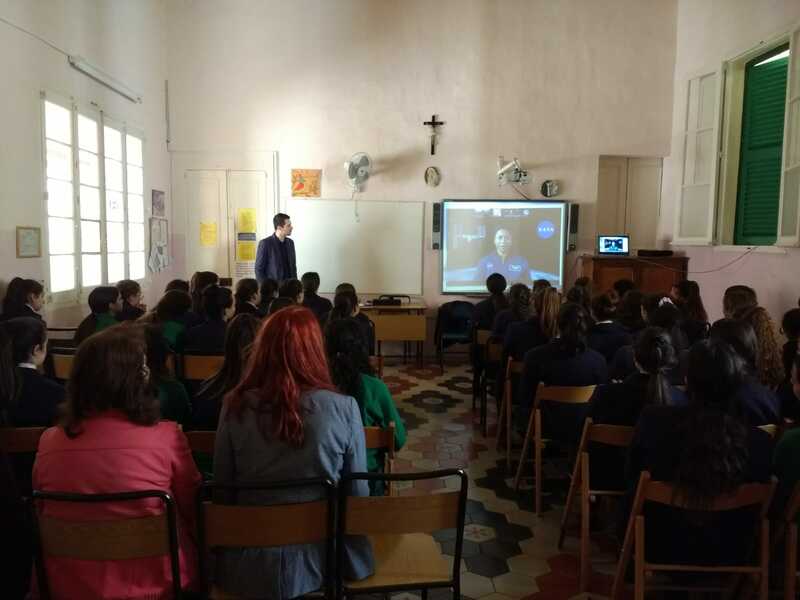 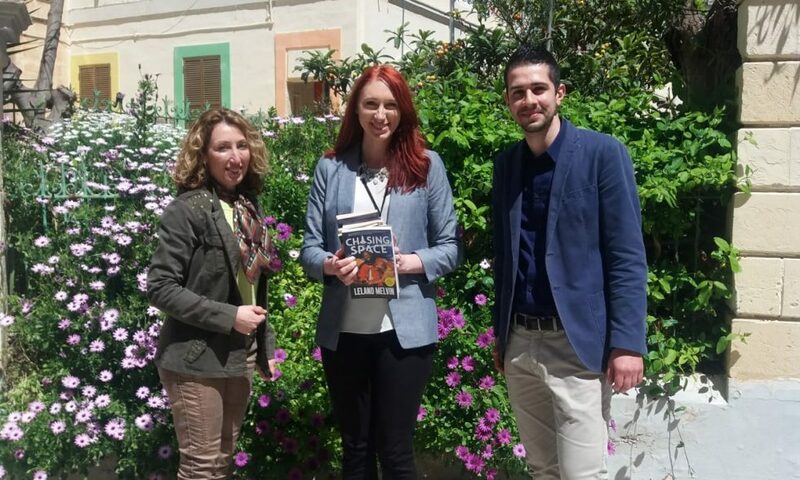 Sincere thanks to Dr Epps for her time, Mr Van Steyn for setting up the conference ,Ms Monique Falzon & Ms Joanna Zingariello from the US embassy, Ms Marvic Calleja Sciberras, Assistant Head, and Ms Maggi Pulis, Physics HOD, for helping to coordinate the activity.